An interesting paper in « Chinese Journal of Aeronautics« published on ScienceDirect.com. The paper reports detail of investigation carried out. SCC behavior of low alloy ultra-high strength steel 30CrMnSiNi2A in neutral 3.5 wt%NaCl solution is investigated by SSRT with different strain rates under OCP, cathodic, and anodic polarization potentials, electrochemical measurements and surface analysis technique. The effect of strain rate on SCC behavior is analyzed and SCC mechanisms at OCP, cathodic and anodic polarization potentials are discussed in detail. A interesting paper in « Case study in Engineering Failure Analysis » published on ScienceDirect.com. In this case study, a failed railway rail which was used for heavy cargo trains was investigated in order to find out its root cause. This paper brings out the detail of investigation carried out. 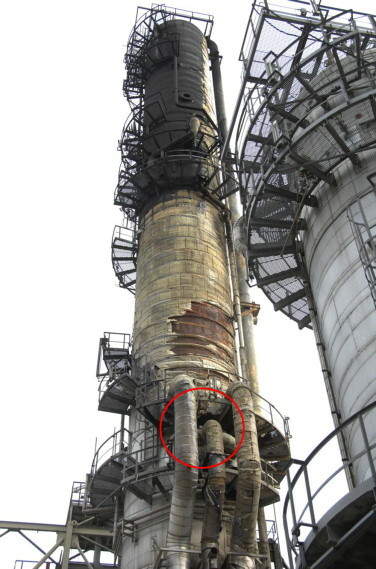 An explosion and fire occurred at a refinery site leading to the evacuation of the site and to millions of pounds worth of damage to the facility. A laboratory investigation was carried out to establish the immediate cause and any underlying factors that may have contributed to the incident. This paper brings out the detail of investigation carried out. 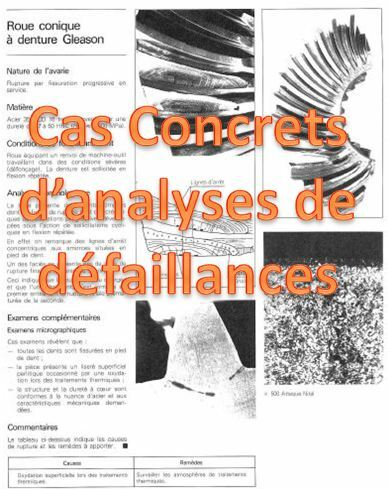 En ligne, un ouvrage de 460 pages regroupant des études de cas concrets de défaillances sélectionnés à partir des pages de « Engineering Failure Analysis » 1997- 1999, édité by D.R.H. JONES, Department of Engineering – University of Cambridge, UK. This web site deals with industrially-derived case studies in forensic engineering and failure analysis, which are firmly grounded in the context of their legal, insurance and design consequences. The development of this interactive learning package follows on from existing web-based projects in learning support via on-line tutorials, focussed internet resources and detailed analysis and discussion of case studies in failure. 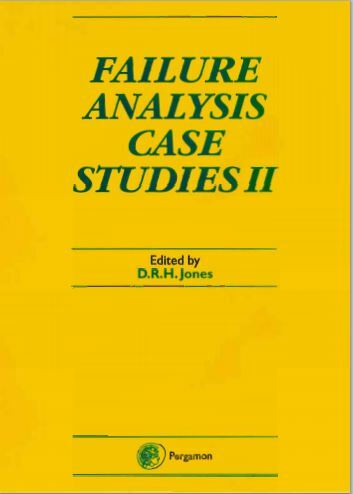 More at : Failure Analysis – Industrial Case Studies. Airbus a ordonné des inspections accrues sur les ailes de son très gros porteur A380 après avoir découvert des niveaux inattendus de fatigue du métal durant des tests en usine, a-t-on appris jeudi de sources industrielles. Quatre nouveaux cas d’analyses de défaillances survenues en service : burin de perforateur, axe pivot de roue, ressort hélicoïdal, arbre de commande fraise, à consulter dans la Mécatech du Cetim. A new interesting article in « Case Studies in Engineering Failure Analysis ». 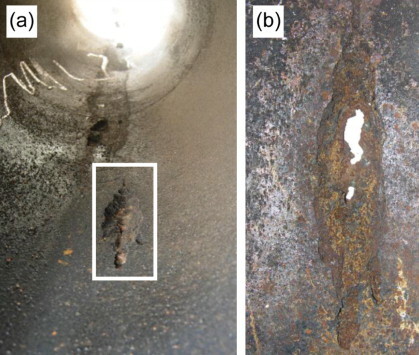 More at : Analysis of internal corrosion in subsea oil pipeline.